One thing about being a lady is that the hair has to be together at all times, even on the “not so good” hair days. 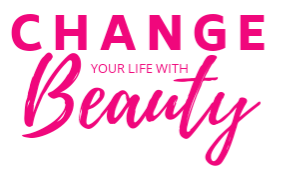 These tools are sure to elevate your look rain or sunshine. 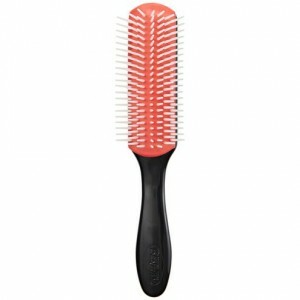 This brush defines curls, great for blow drying it is seriously an all-purpose brush. 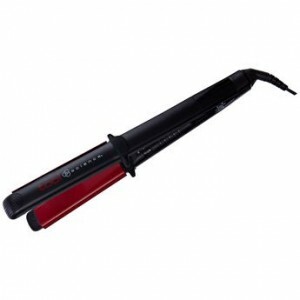 Comes with adjustable heat settings and easy 60 second start up has even heat distribution with ceramic plating. 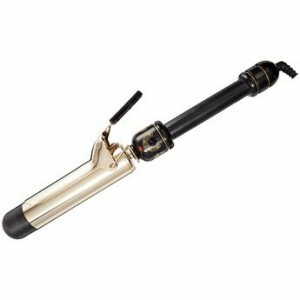 1 pass and your hair will be smooth, the second pass you are bone straight heat is also adjustable and leaves your hair shiny. 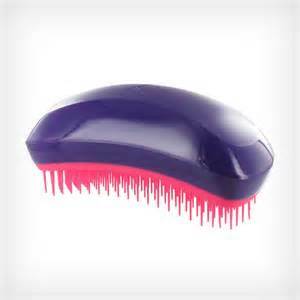 Removes tangles without snags or breakage wet or dry. 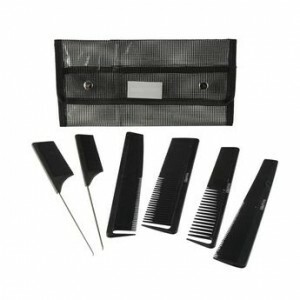 Multiple styles calls for multiple combs and these give you variety no matter what everything form tail combs to styling combs that are heat resistant. 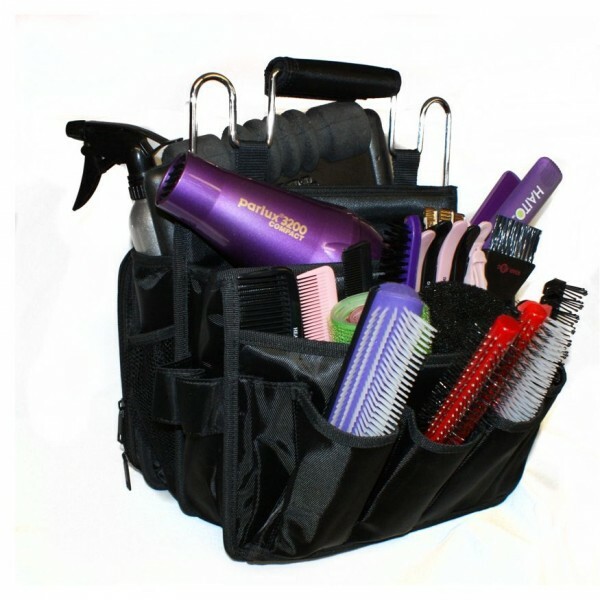 What tools do you keep in your travel bag?